You are here: Home / Blog / Design / What is UX and is it Important? UX design involves approaching the design of a website with your target audience firmly in mind. The finished product should be tailored to your target audience and will lead to more interactions and a lower bounce rate, as the designer will have considered how your audience will use the site, and will have made it easy for them to do just that. All websites have UX – but that doesn’t necessarily mean that the UX is good and easy to use. The designer will have a clear idea of what the company wants to achieve. Where do you ultimately want to drive visitors (e.g. the contact page)? What must be in the web design? What pages of your website are the most important? 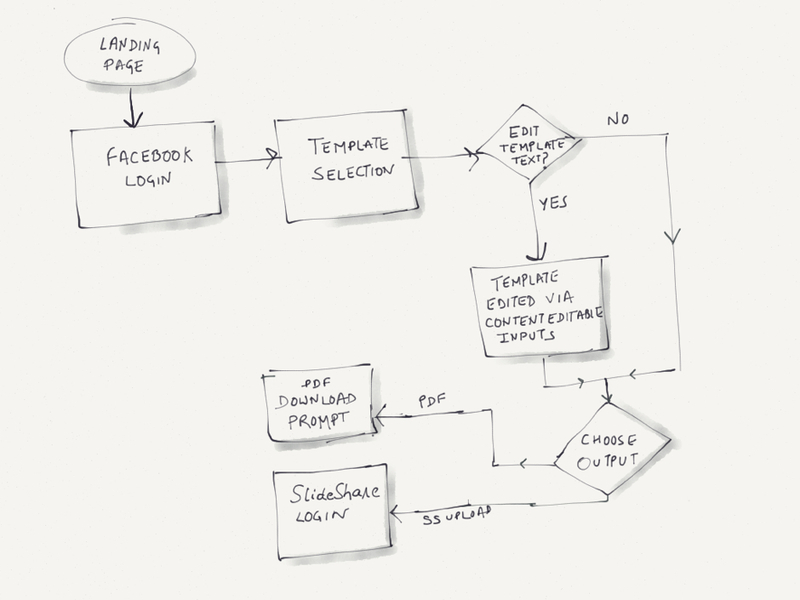 The designer will go away and draw up some flowcharts that will demonstrate how users will interact with the site. This will include how users will reach certain pages easily and the different ways they could reach certain pages. For example, if a user entered the site on a blog post, is there an easy way for them to get to the contact page? The designer will spend time with the company researching the site’s potential users. This is to find out who these potential users are, and why they might be on the site to begin with. By drawing up different ‘personas’ that form the company’s target audience, the designer can refine the requirements of the project to fit their specific needs. If you know that your target audience includes people who lead busy lives, the designer can tweak their user flows to ensure that users can navigate the site and see all the important information as quickly and easily as possible. 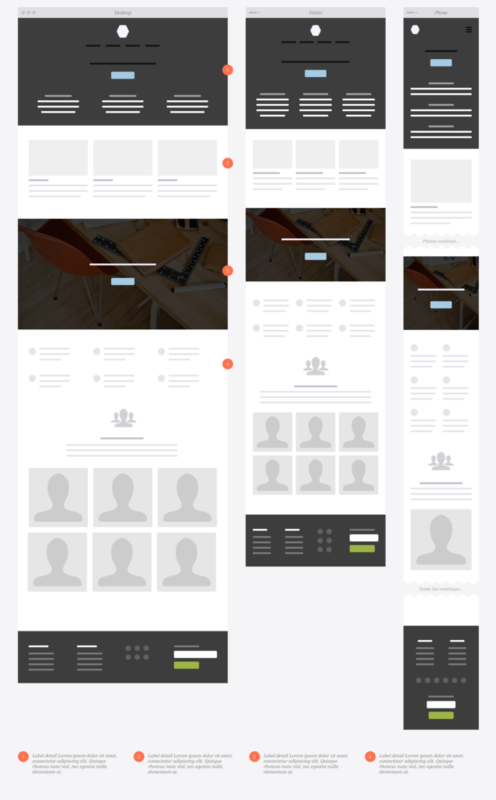 The wireframes give you the chance to test the site from various personas’ point of view. You can see how easily you can move from one page to the next, and point out any problems that you think different users may have with it. As this process moves forward, other details will be added as factors are agreed upon, such as colour, visual layouts, menu options etc. The initial prototypes of your new website will probably have limited interaction, as prototypes with full interactivity take time to build – which could be wasted if problems are found. The prototype can be put in front of actual users, to gain feedback and discover the things that work well…and the things that don’t. At this stage, tweaks can still be made – in fact, they’re encouraged as this is the stage where the most important people have been brought in: the users. This process is continuously repeated in order to work out all the problems and further pinpoint the best user flows. Each time, the prototype is tested and thus, improved upon. If you aren’t thinking about your user, why are you creating the website? The idea of a business website is to generate more business, and that wholly depends on decisions made by your target audience. Those decisions depend on their interactions with your business – and having a website is an easy way for them to interact with your business. Knowing who will be using the site and designing it to suit their needs will reflect well on your business. They will have a good impression of the company and will be more inclined to want to work with you. So trust us – a good UX designer is a great investment.